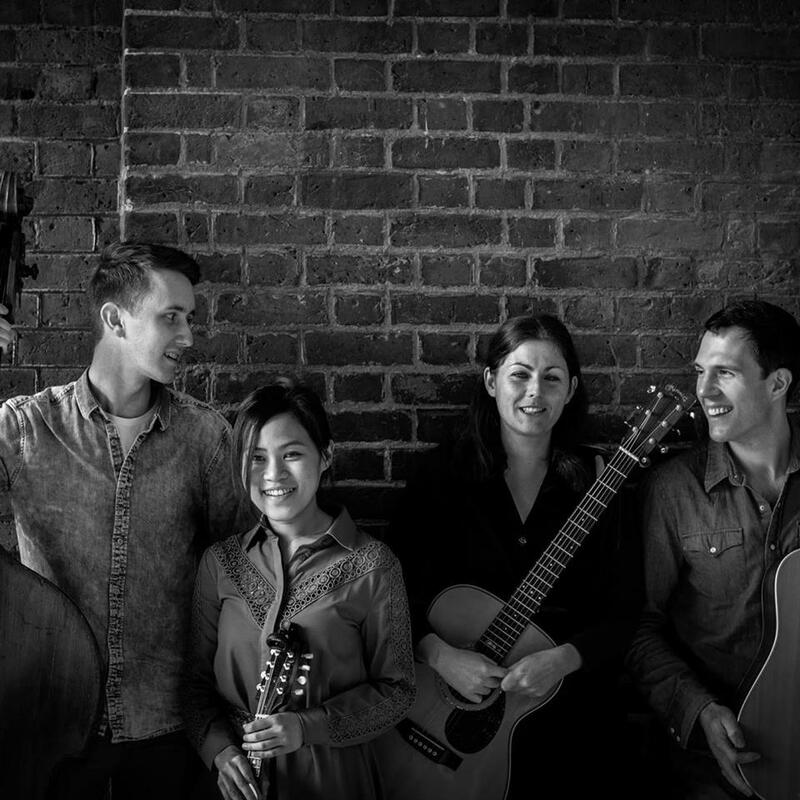 Lunch Special are an international bluegrass/Americana trio based in London. They play old brother duo numbers with close female-led harmonies, their own tunes with a modern twist and just plain old fashioned bluegrass. We hope one of those things is your jam.